When to visit Cambodia ? 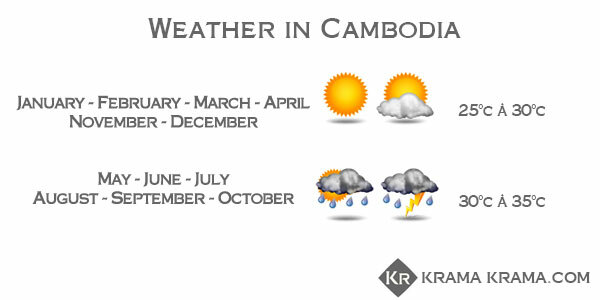 Tourists flock to Cambodia between November and March for the milder temperatures. From mid-April onwards, temperatures rise considerably and it becomes difficult to visit the temples of Angkor during the afternoon. Our tip: in mid-October, the climate is generally pleasant, though there can be some late afternoon downpours, and the temperatures are acceptable (averaging 30°C). Best of all, there are still relatively few tourists. However, if the hordes of tourists don’t bother you, December and January are the best months to visit the country. This entry was posted by guillaume in Cambodia. How to wear men’s scarves stylishly ? 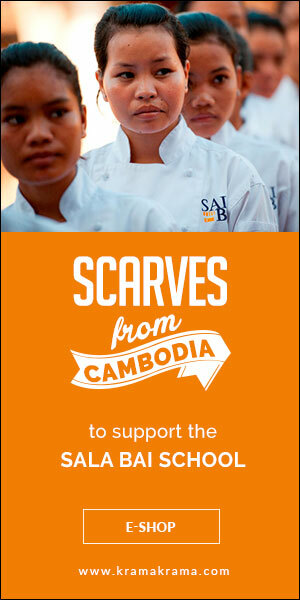 Krama Krama brand works with Cambodians to offer kramas scarves made handmade by Khmer people proud of their country, the Kingdom of Cambodia.